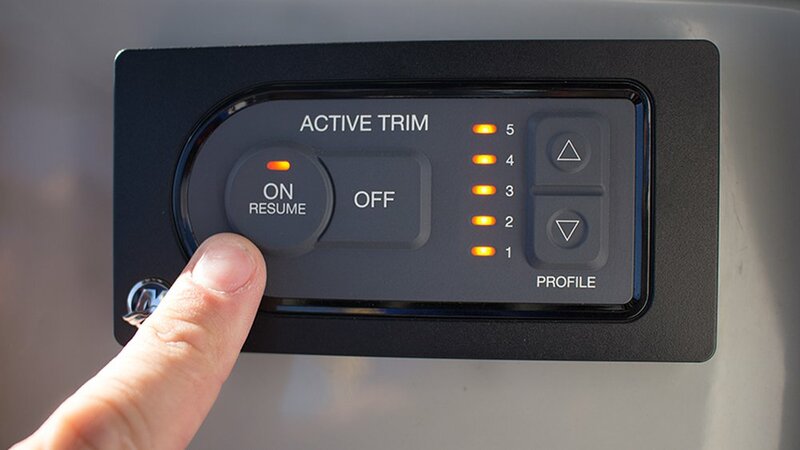 Active Trim is an integrated GPS, speed-based automatic engine trim system from Mercury Marine. 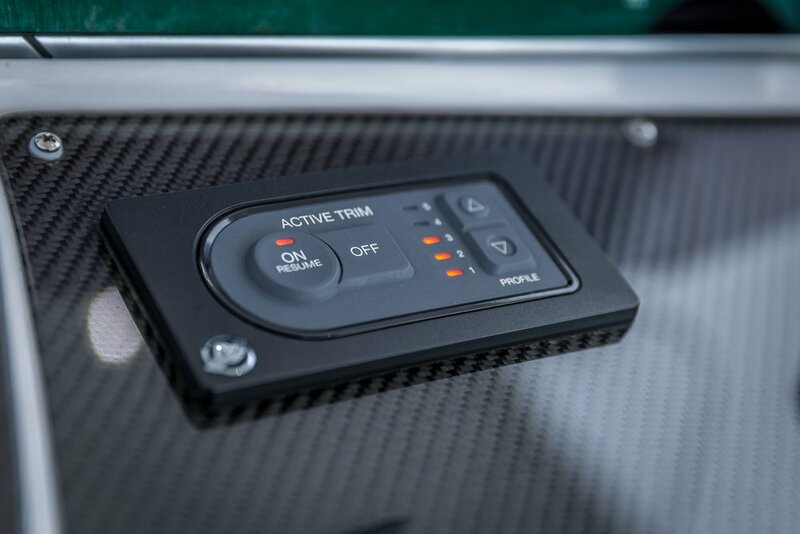 This intuitive, hands-free system continually adjusts engine trim based on changes in boat speed to improve performance, fuel economy, and ease of operation. 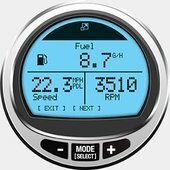 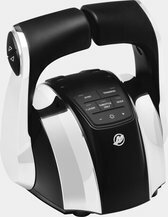 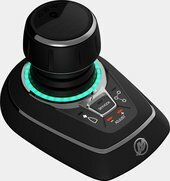 It responds to boat maneuvers with precision and delivers a better overall driving experience. 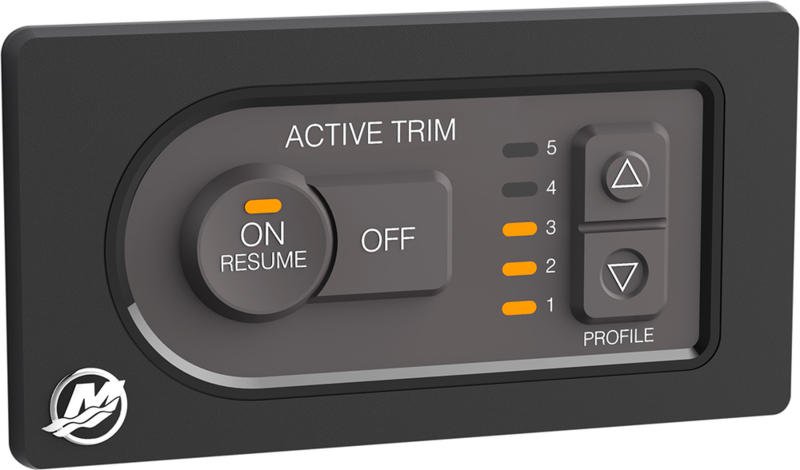 No knowledge of trimming an engine is needed to take advantage of Active Trim.